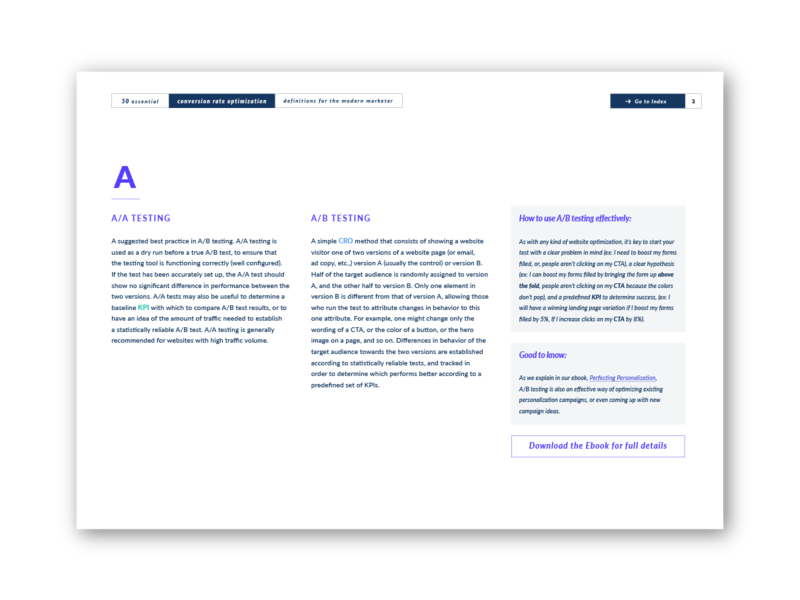 Know the difference between CRO and UX optimization? 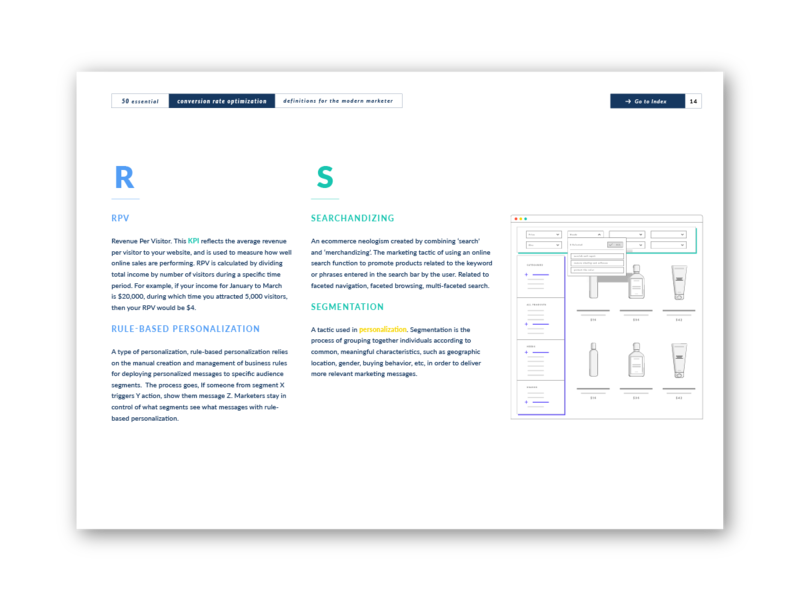 What about rule-based vs machine-learning personalization? 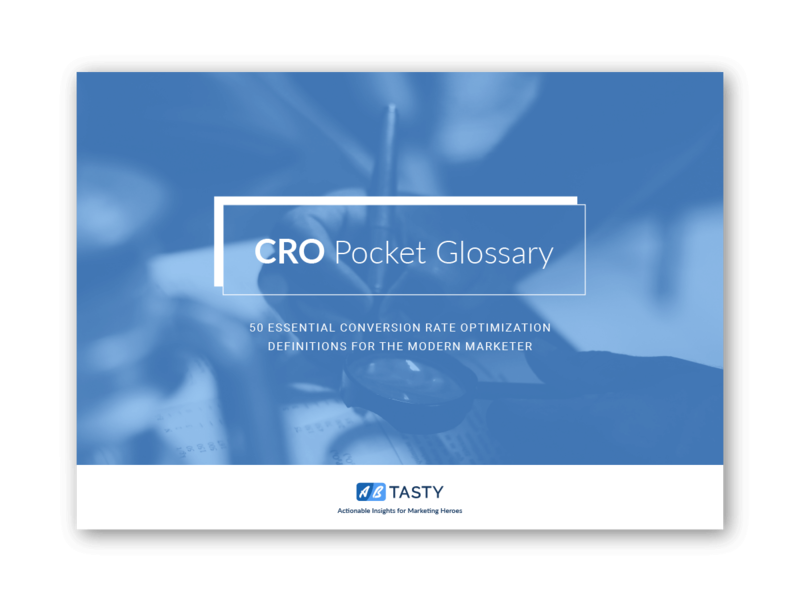 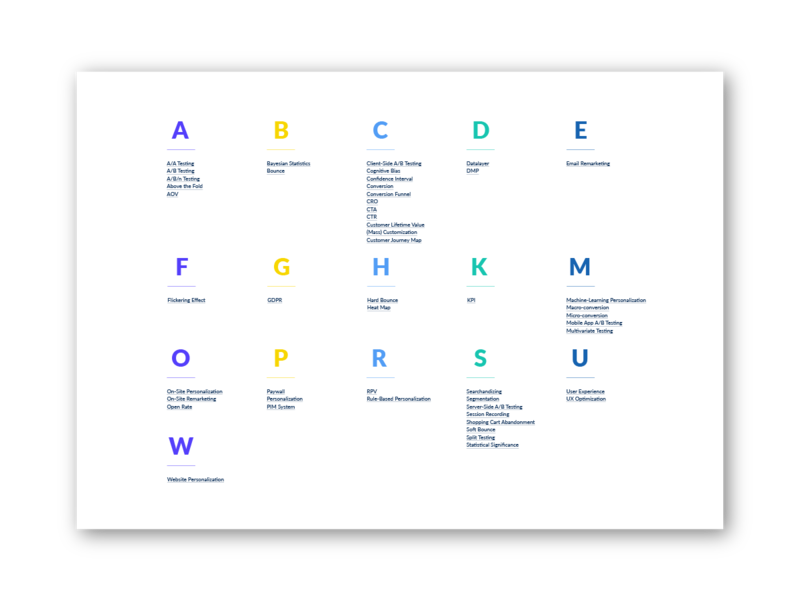 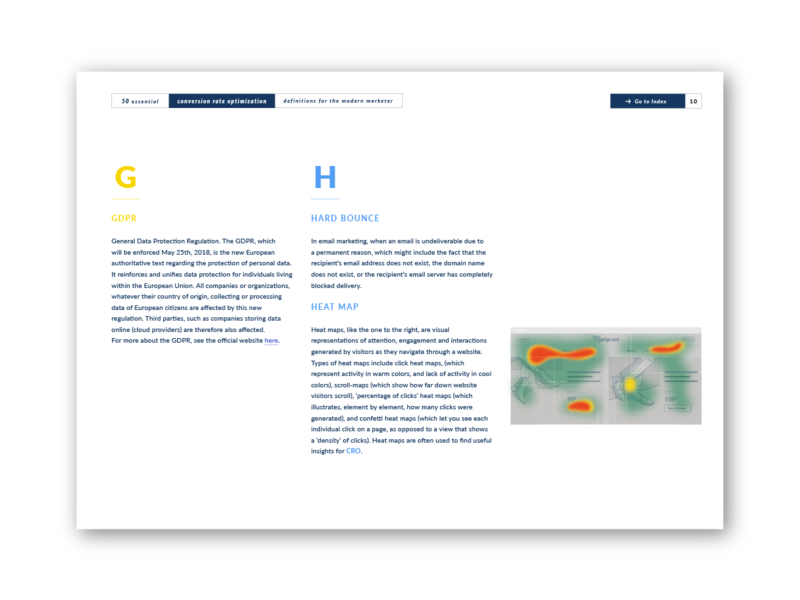 Get clear definitions and explanations for these conversion rate optimization terms and others in our handy CRO pocket glossary.